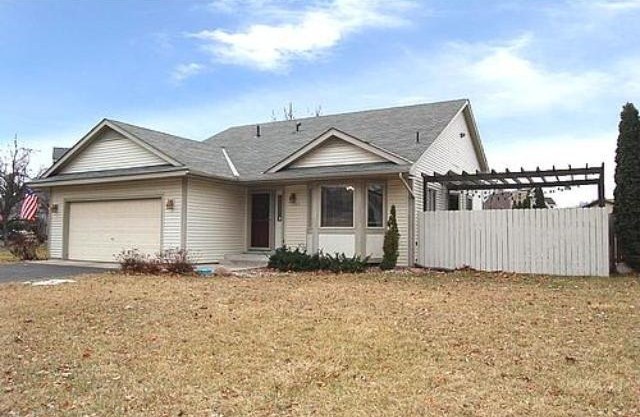 This split-level home located at 2360 Dahl Avenue E is in Maplewood MN. Beautifully updated, this home was built in 1992. It has 3 bedrooms, 2 bathrooms, and 1,988-square-feet of space. 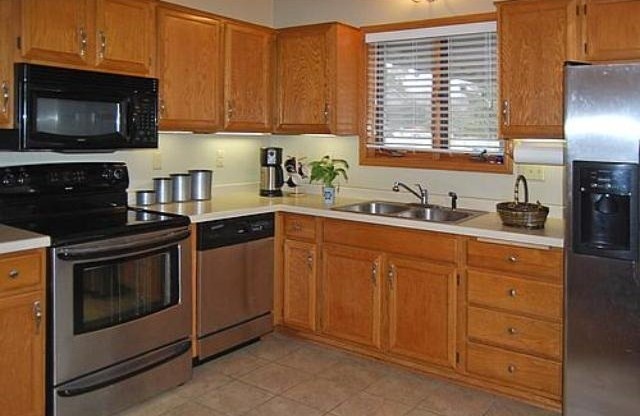 This well-cared for home has stainless steel appliances in the kitchen and a finished basement. 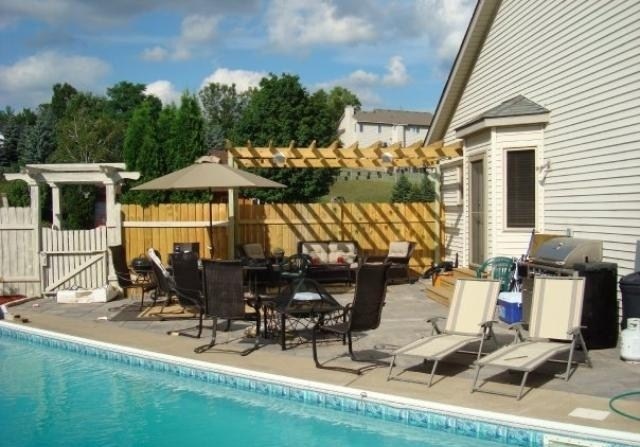 The home is located on a large cul-de-sac lot in South Maplewood and features a pool, huge new patio and a usable yard. Browse other Twin Cities Communities with Homes for Sale.